Great news for Mark Twain fans! 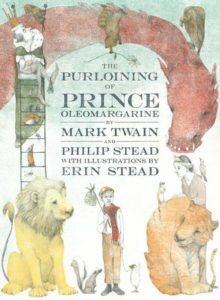 An unfinished children’s tale was found in 2011 in Twain’s papers–misfiled under recipes, keyword oleomargarine. That was the name of the piece, “Oleomargarine,” cooked up to amuse Twain’s daughters as a bedtime story. Philip and Erin Stead picked it up and finished it, and the result was a best-seller last year, a funny tale with beguiling illustrations in large format. Philip Stead’s story starts with a poor boy, Johnny, who hangs out with his only friend, a depressed chicken. Stead inserts an interlude where the two authors, he and Mark Twain, talk over tea and disagree about how the story will go. So, back to the story, the boy comes by some magical seeds and soon is able to talk to animals. Johnny and a large group of generous animals decide to help the undeserving tyrant king solve the mysterious disappearance of his son Prince Oleomargarine. 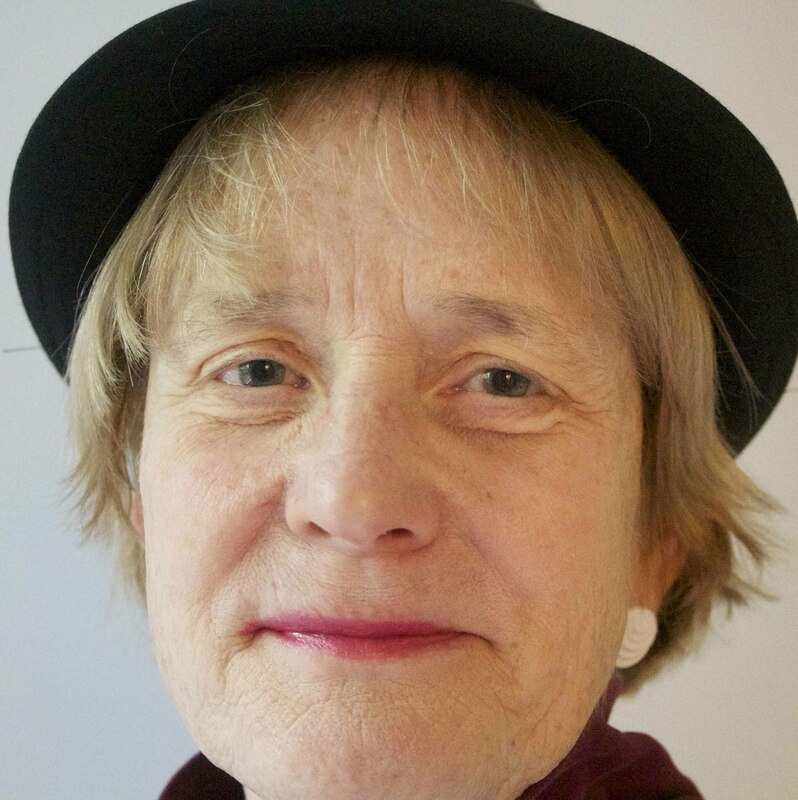 I enjoyed reading this, and as a writer was particularly intrigued by how Philip Stead tackled the issues in the unfinished story (original can be seen here). I think he did a great job, as did his wife Erin with the illustrations. I especially liked the interludes of tea with Mark Twain. Wish I could have tea with Mark Twain! Maybe I need to set that up!